This class is for anyone who wants to learn how to construct and draw a dog faces, no previous skills are required. There are so many different types of dogs, and they each have their own personality. 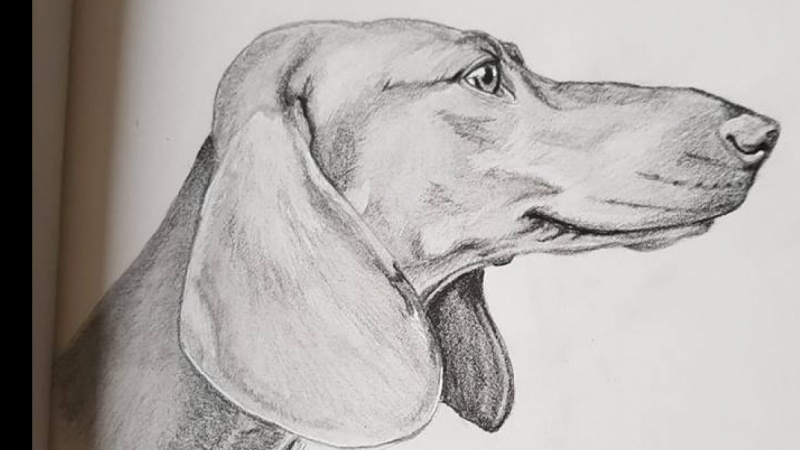 I provide you with the basic steps to drawing any dog, but I also go in-depth and walk you through my start-to-finish process of drawing a dog portrait. By the end of the class you will be able to draw a dog's face from the front view and the side view, and you will be able to draw them from your imagination. Complete Dog Portrait from the Front View and the Side View.